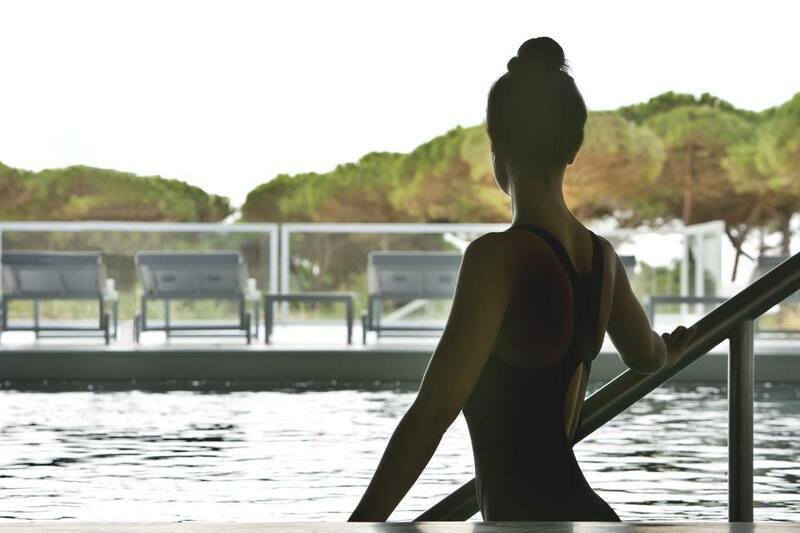 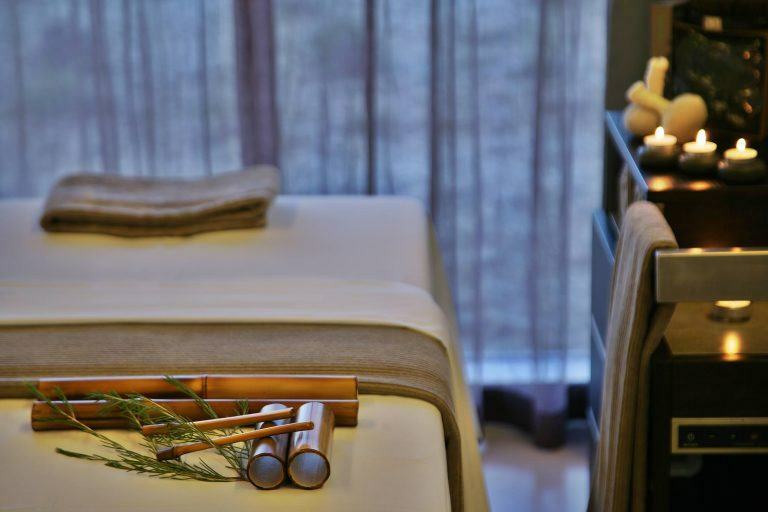 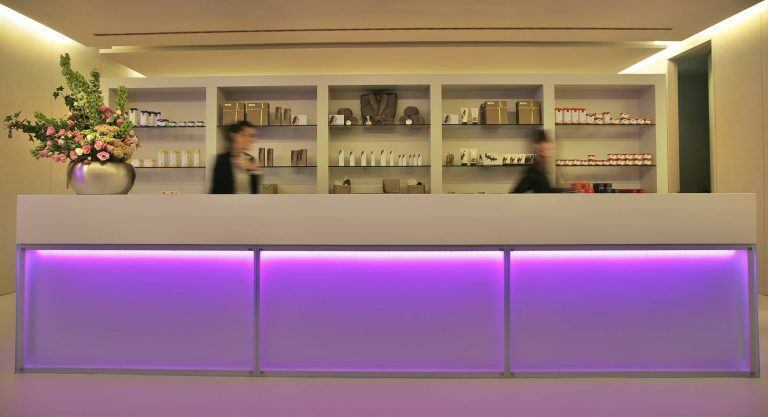 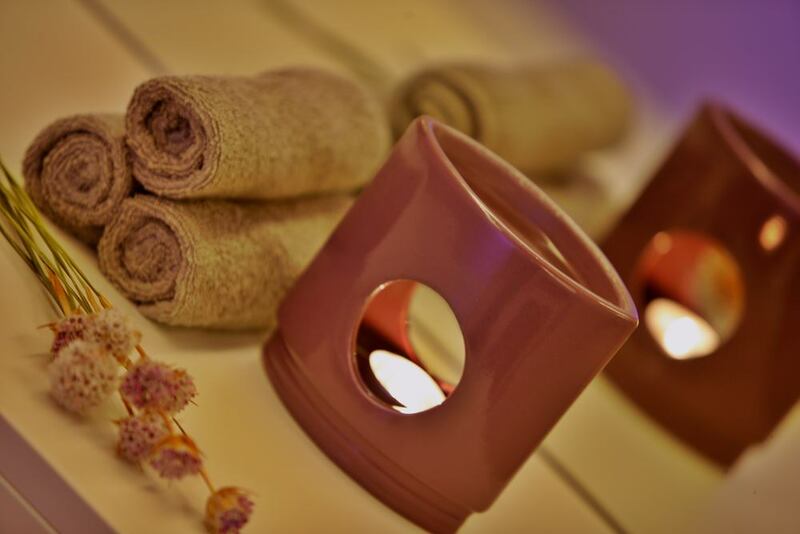 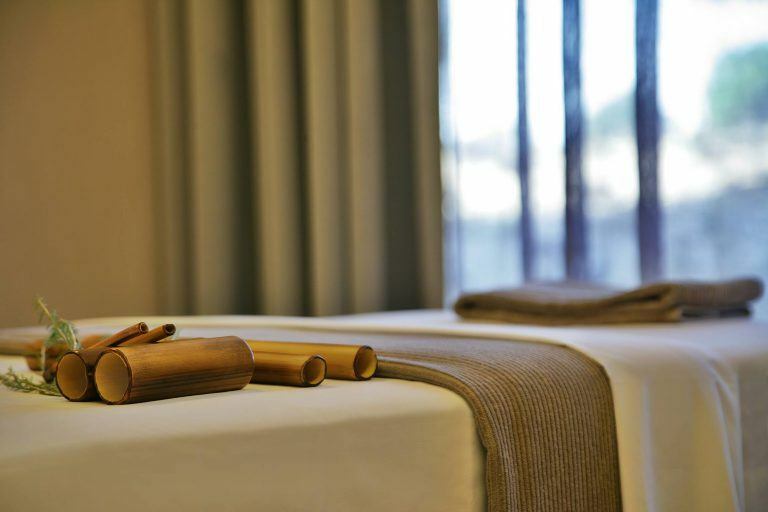 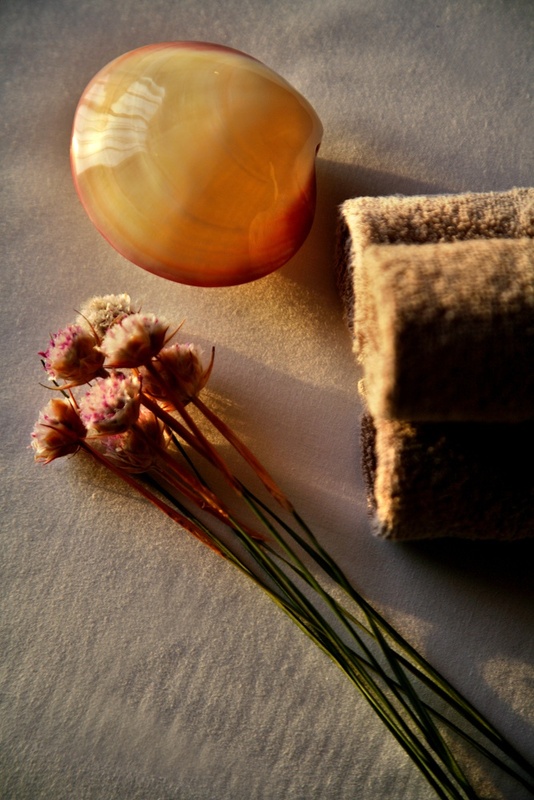 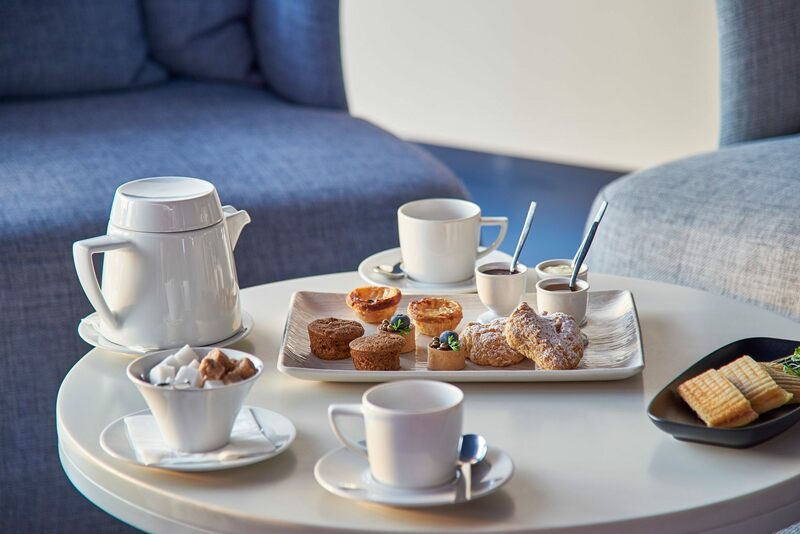 A day near Lisbon at The Spa in our hotel is an exceptional experience that is sure to reinvigorate your body and soul. 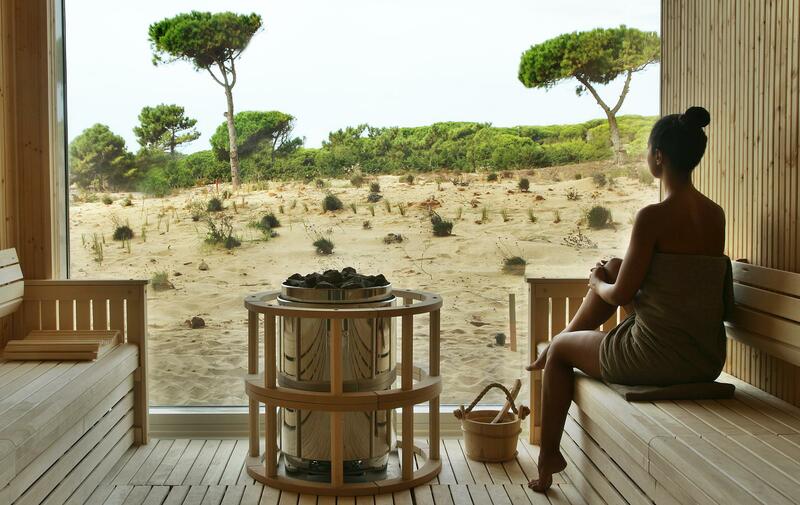 Transport yourself to a tranquil place where glass walls frame a beautiful panorama of pristine natural landscape. 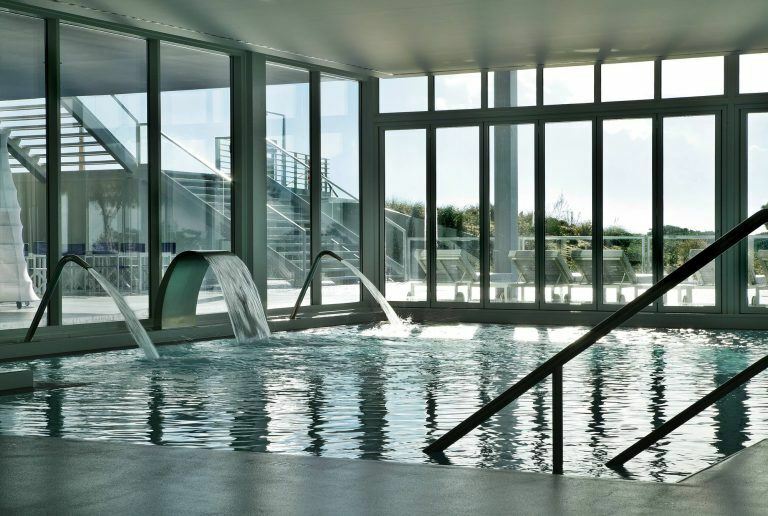 Use the Balneotherapy Area to relax and unwind through the medicinal effects of heated sea water, work out a little by swimming or use the powerful jets of the pool to relieve stress points. 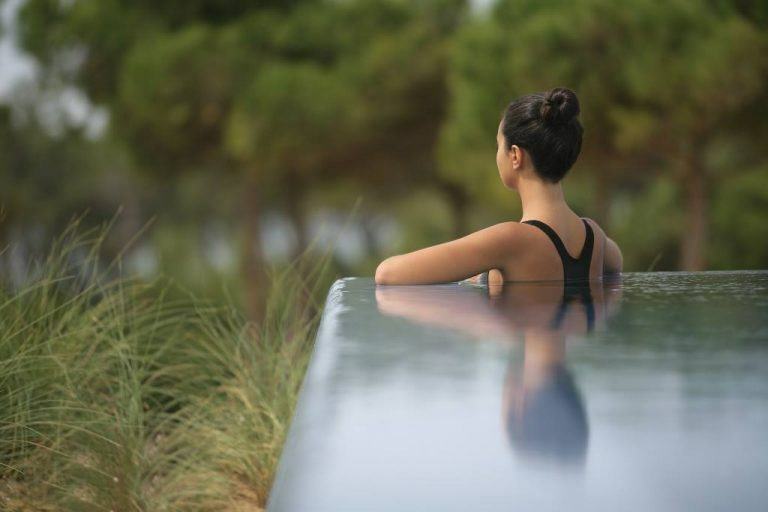 If the idea is to detoxify, make use of the sauna circuits, Turkish bath and ice fountain. 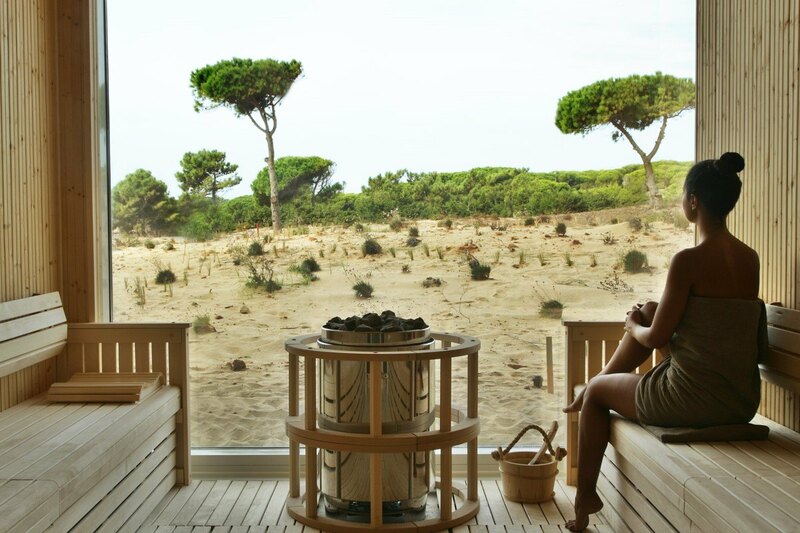 The Oitavos Spa takes its inspiration from nature and the healing powers of the ocean, combing these with experts in their field of wellbeing. 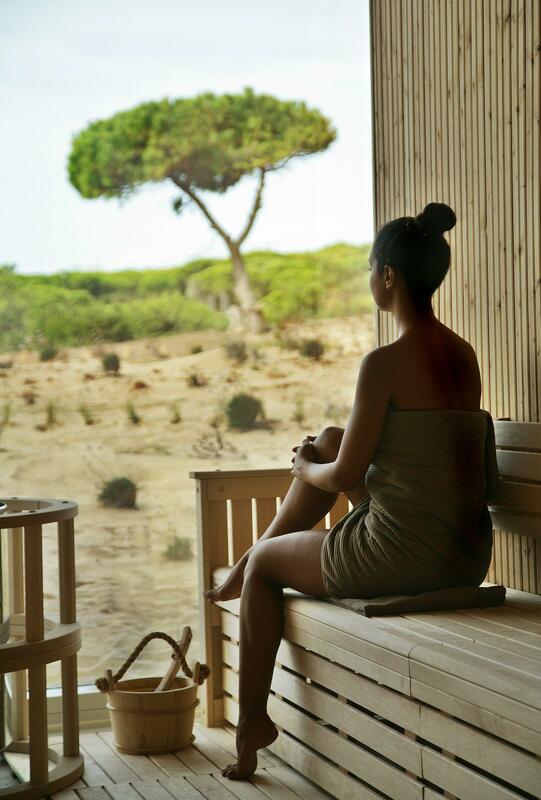 Our Spa offers a completely natural approach to well-being with a host of organic and ocean-inspired beauty and health treatments. 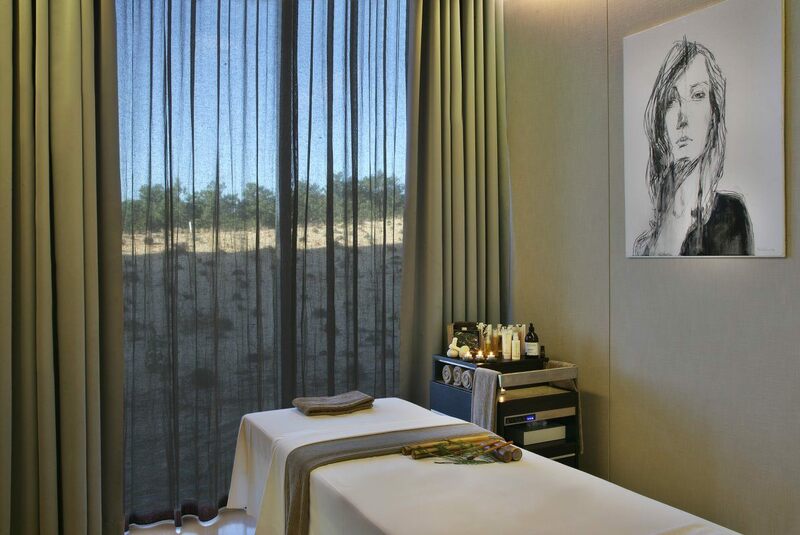 The Spa features eight treatment rooms, six filled with natural light and views into the wild surroundings.